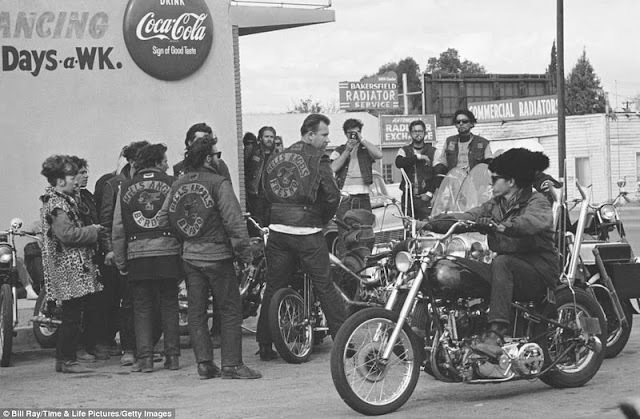 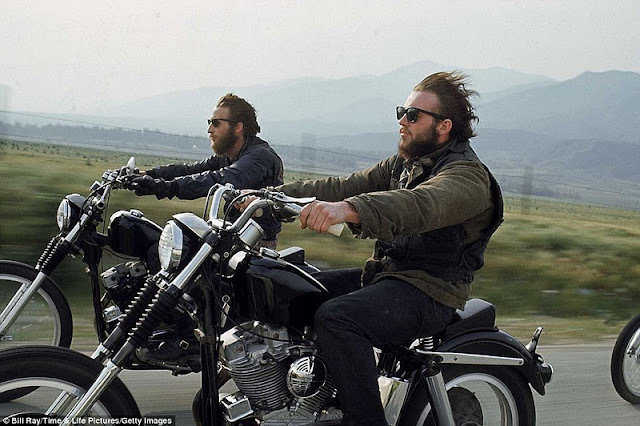 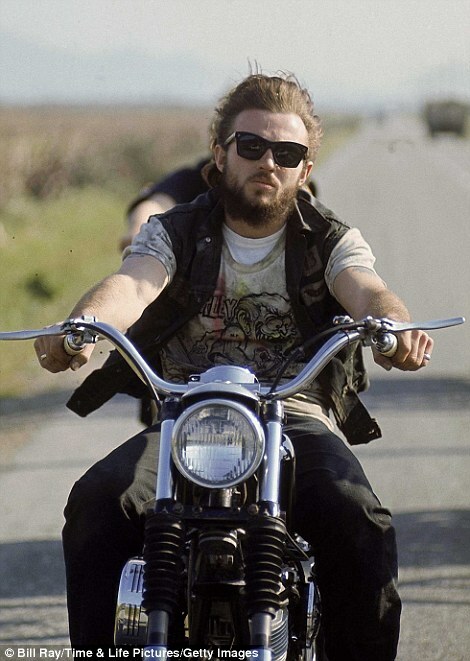 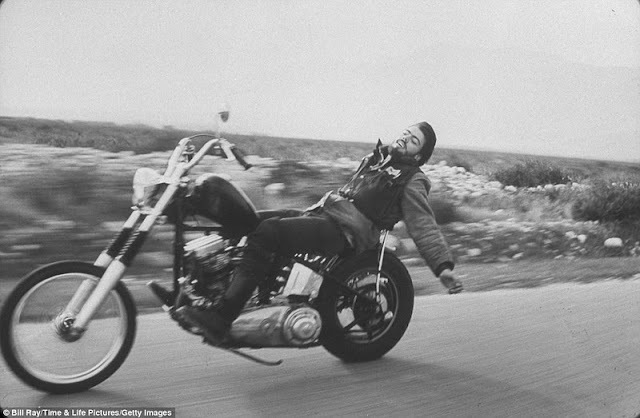 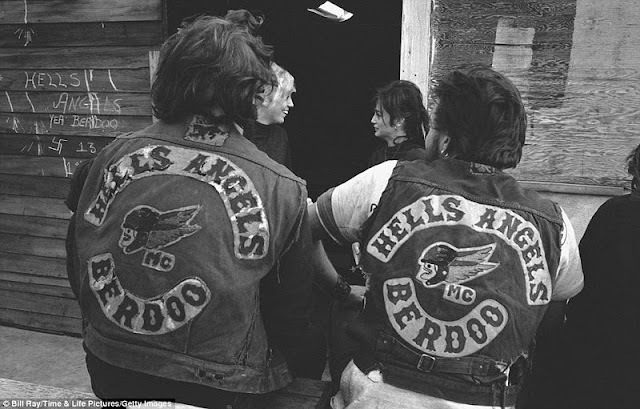 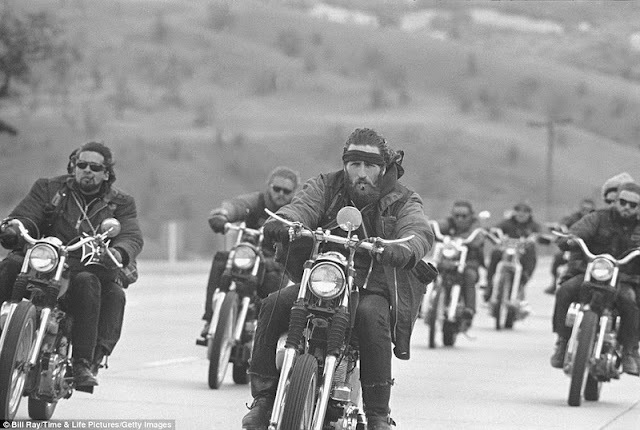 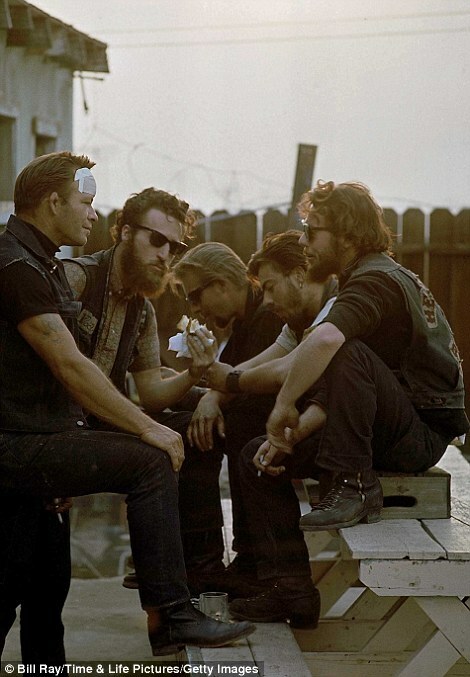 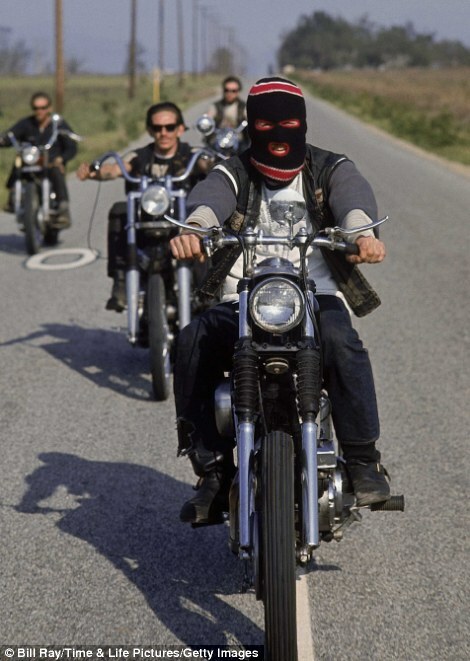 2 responses to "Fascinating 1965 shots of Hells Angels"
why this post again ?? 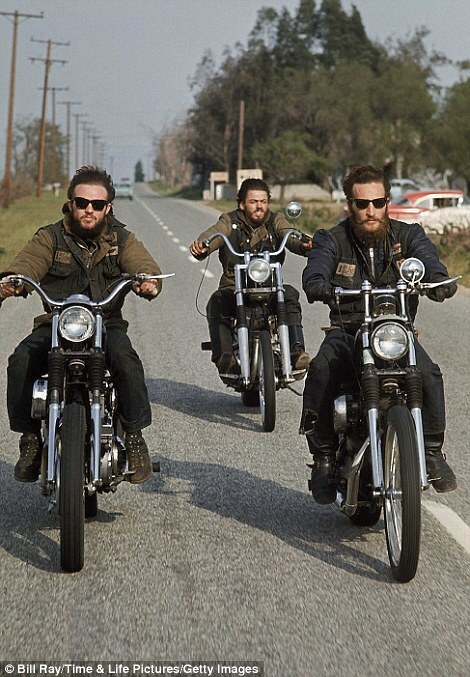 are you gonna post this everyday ?? every week ?? 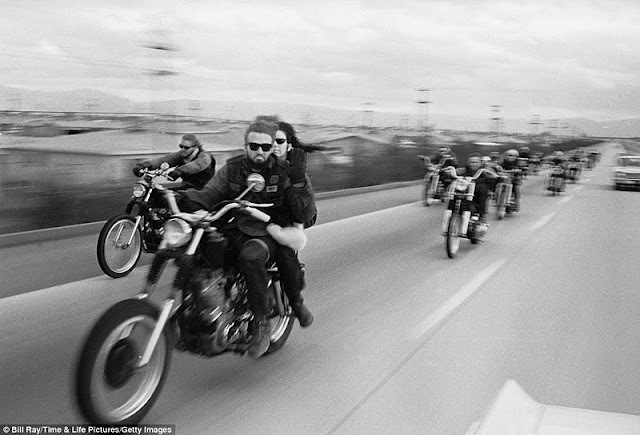 once is enough.